We have enjoyed getting to know Norwex, a worldwide seller of green cleaning products that aims to help people rid their homes of unnecessary and potentially toxic chemicals. When the direct-home sales company’s co-founder and global chief sales officer, Debbie Bolton, was observed quietly extending a generous hand to someone in need, we were among legions of people who were not surprised. Bolton was in the Omaha, Neb., airport, traveling home from a business meeting March 8, when she overheard a distressed, young father speaking with a ticket agent. He was traveling with his 2-year-old daughter, believing she was eligible to fly at no charge. 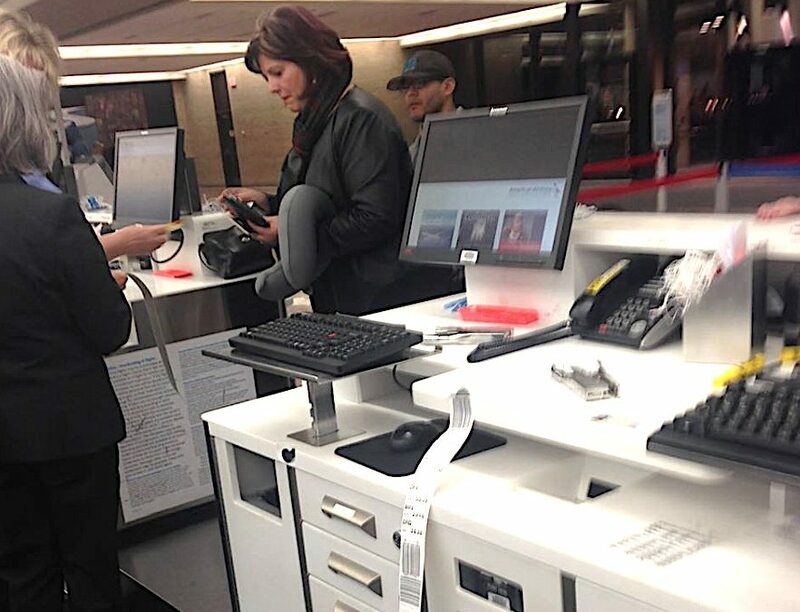 The ticket agent told the man he had to pay for his daughter’s $749 plane ticket or she could not board. Bolton and several other passengers watched the man walk away distraught. He had told the agent he couldn’t even afford the fee associated with the rescheduling of his own flight, much less his daughter’s ticket. That is the most heart warming story. That is the kind of person I would like to be! I set my goal to give to those in need and to become that kind of person.